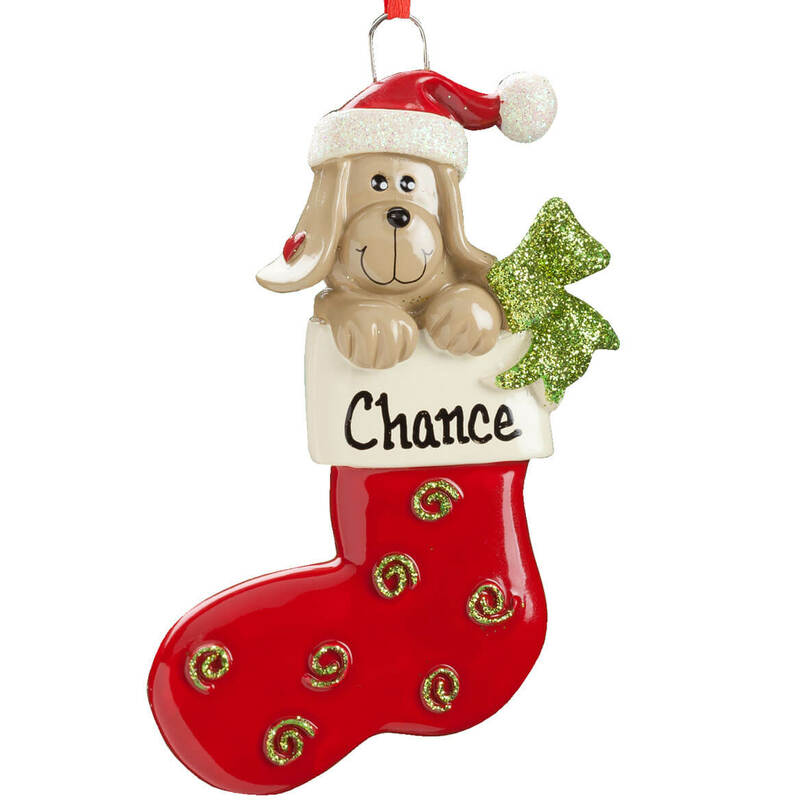 This dog ornament was a hit. Really cute. I bought this for my granddog. When it arrived I was so happy to see the size and sturdiness of the ornament. It was much nicer than I anticipated. I'll order more, earlier next year so I can get all the designs I want. I hung it on the Christmas tree. Was disappointed that Miles Kimball ran out of them. Wanted to order more. My friend got a new puppy she absolutely adores. She will love this ornament. Purchased as a gift. Very nice quality, arrived quickly. This is as close to a pet that she can have right now ! We have a new puppy and this ornament captured his cuteness! I ordered2 of these. I thought they were cute. I ordered all ornaments from yall5because I have ordered in the past. We have always6been pleased. We just acquired a rescue dog & she has become part of our family. She needs an ornament too. This one ... of several I ordered today ... is in loving memory of a frisky, smart, stubborn yet loving rescue dog I had the privilege of having in my life for quite a while. New granddaughter. Very happy with the ornament I purchased from you 3, years ago for my grandson. Excellent quality. 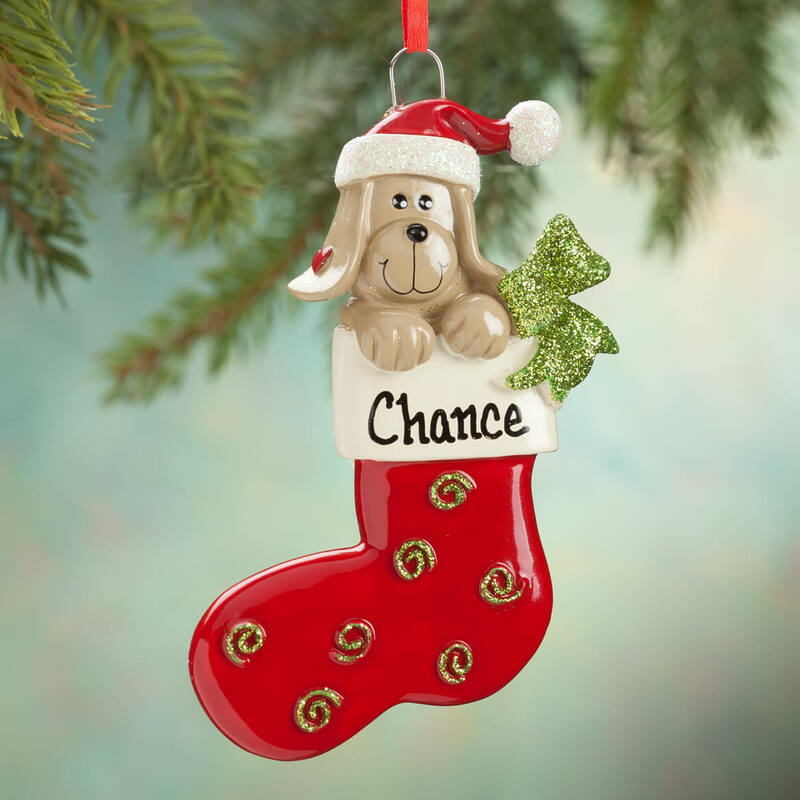 I just rescued a sweet little dog and I wanted her to have her own ornament. Have ordered personalized ornaments in past and all have been extremely nice.